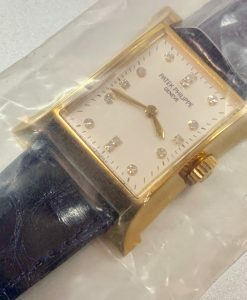 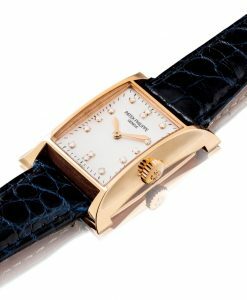 Patek Philippe Pagoda 1997 Commemorative ref 4900, 18ct yellow gold with diamond dial, never worn!! 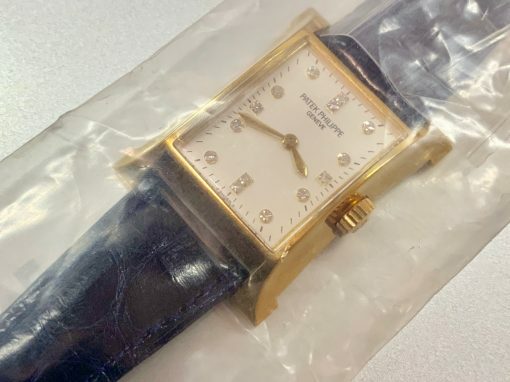 still in sealed plastic. 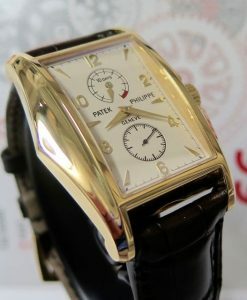 Send Enquiry for Patek Philippe Pagoda 1997 Commemorative ref 4900, 18ct yellow gold with diamond dial, never worn!! 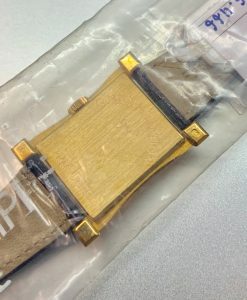 still in sealed plastic. 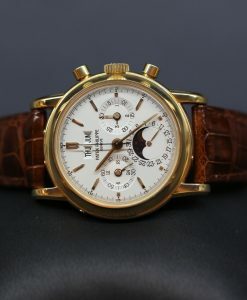 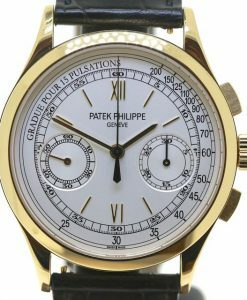 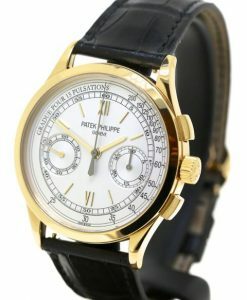 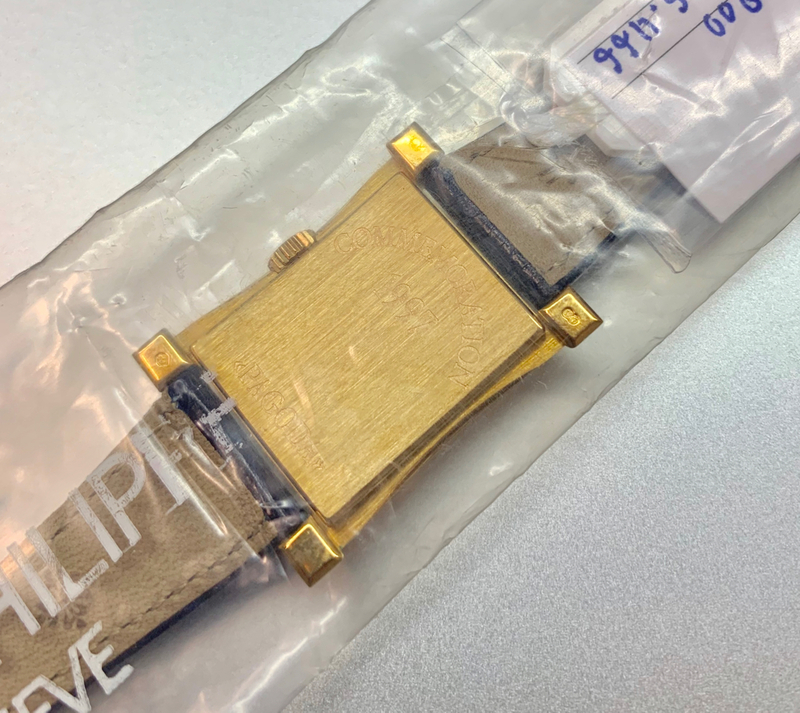 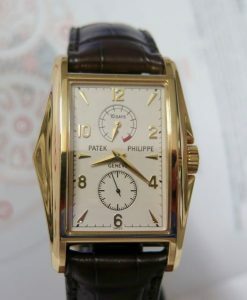 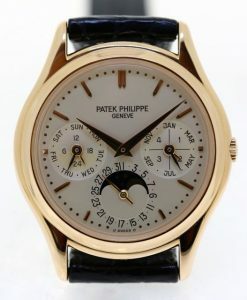 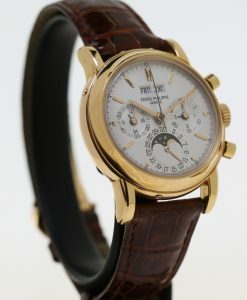 Patek Philippe reference 5100J-001 10 day power reserve Manual Winding in 18ct Yellow Gold limited to 1,500 pieces!!! 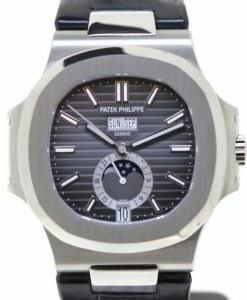 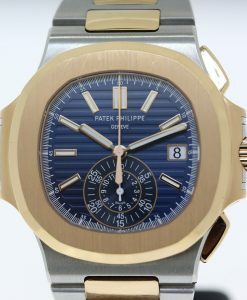 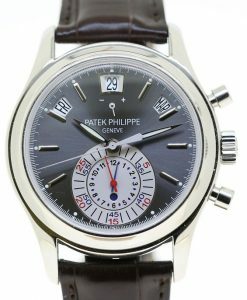 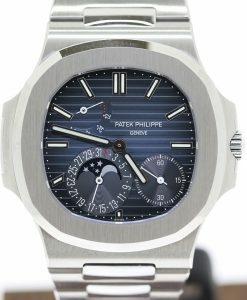 Patek Philippe Nautilus ref 5726A-001 Sold new Oct 2016 by Hour Glass. 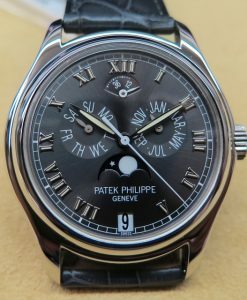 Annual Calendar with Complete Set. 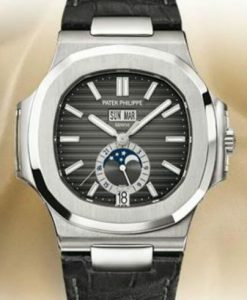 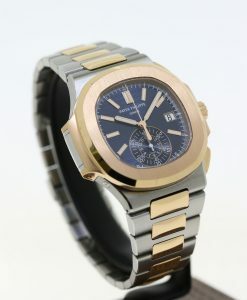 Patek Philippe Nautilus 5726A-001 stainless steel annual calendar, box and papers. 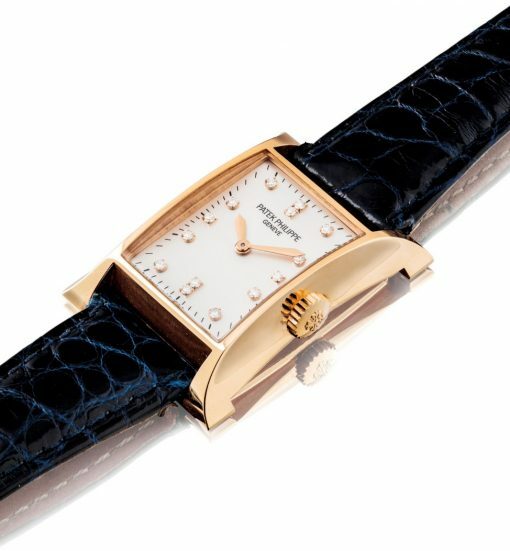 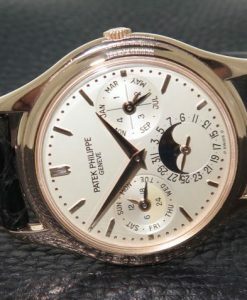 Patek Philippe Calatrava reference 3940 18ct rose gold, box and papers. 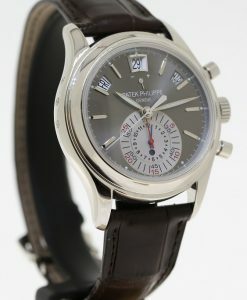 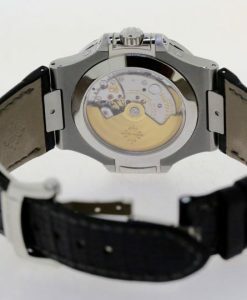 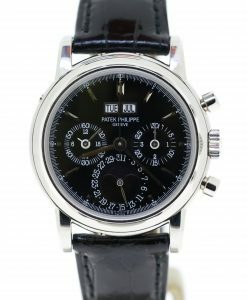 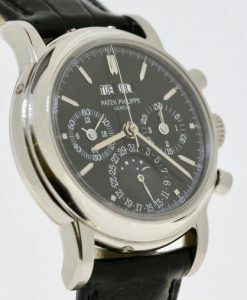 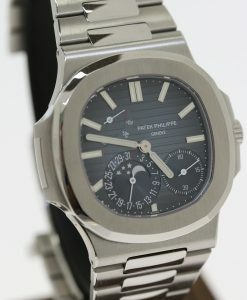 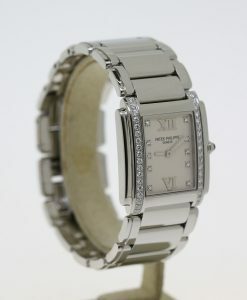 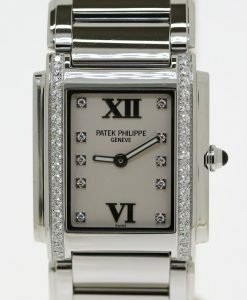 Patek Philippe 3970EP-020 0.950 Platinum, sold new 2000, 2 case backs setting tool and certificate, unworn.